Exciting news!! The City Commission of Wilton Manors has approved the improvements proposed at the last budget meeting. 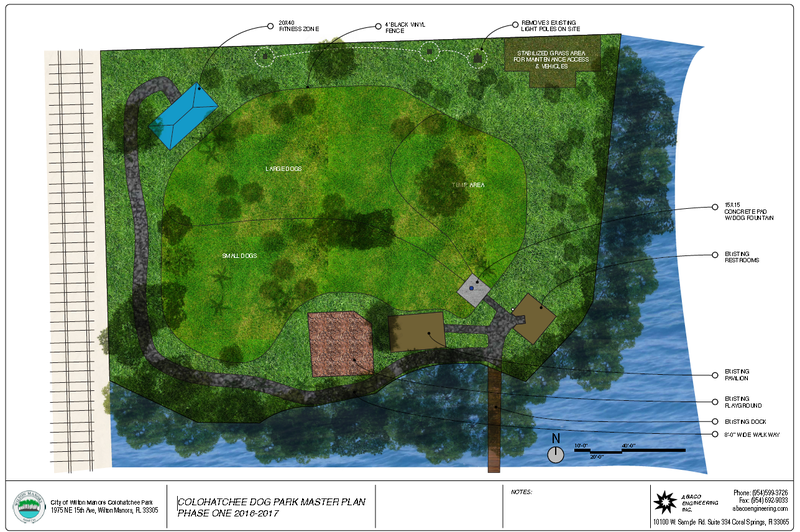 The City will expand the dog play area adding an eight foot walking trail and a new outdoor fitness zone in Phase 1. The improvements will cost about $400,000. 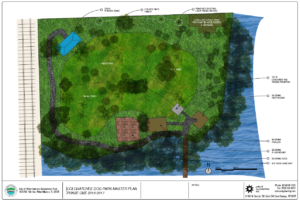 We are thrilled to have this park next door for our residents to make use of. The cost to have access to the park is a $30 annual fee. The City does have a professional pesticide company treat the park for fleas and ticks on a quarterly basis. But since no-see-ums can be an issue so be sure to invest in some no-see-um repellent spray. The park also includes a 7 acres of mangrove preserve. An elevated walkway allows visitors to walk through the wetland areas of the Middle River. The park is also is home to a basketball court, sand volleyball court, playground and a pavilion which can accommodate up to 75 people. Our brand new apartments in Wilton Manors offers studio, one, two and three bedroom apartment homes. 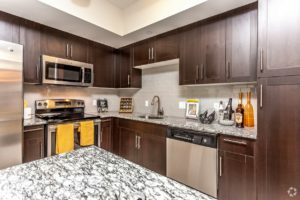 These apartments feature open kitchens with chef’s island, granite counters, designer cabinets, and stainless steel appliances. 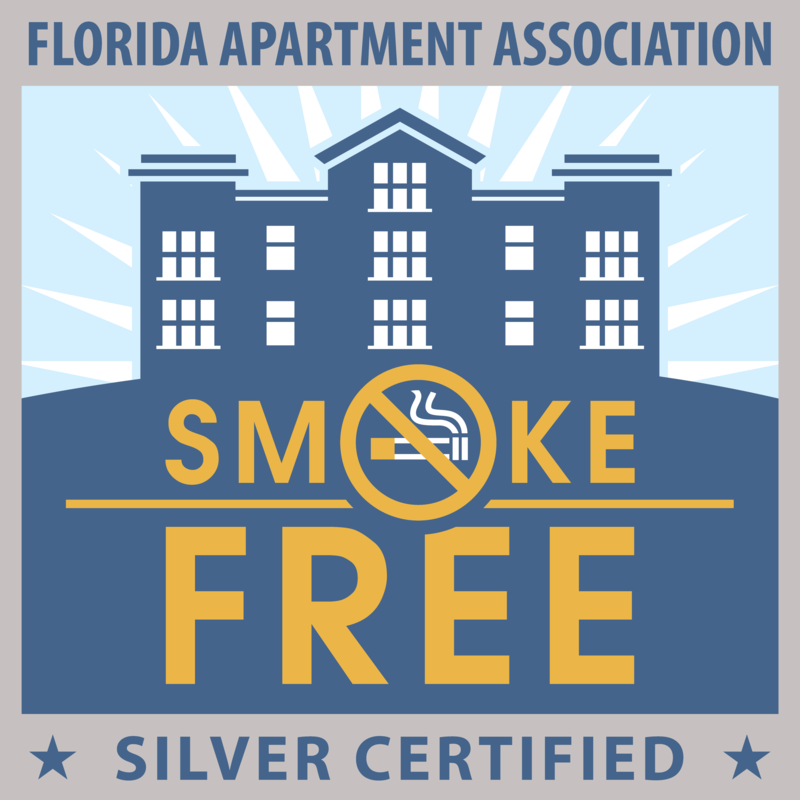 Our community is smoke free silver certified. We offer many amenities for our residents pleasure. From our resort-style pool and hot tub to a fitness center with yoga studio and massage room. We also have a board room for private meetings, herb garden and car wash area. We also offer a car charging station and air-conditioned storage. Visit our website to see more photos of our community. Availability is limited but we do have several two bedroom apartments available for immediate move-in. Feel free to call us at 844-779-6066 to speak with a leasing professional. We look forward to giving you a tour!